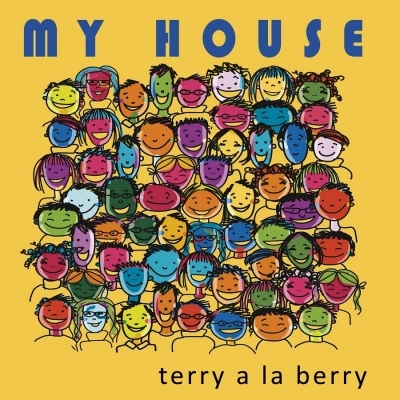 My House, ( Any One is Welcome in ), the new release by Terry A La Berry is a current as todays news. On his 6th CD for Children and Families, the title song is all about inclusion in these controversial times. Other songs like Mermaids and Unicorns, deliver gentle positive messages and humor. This recording follows Terry's award winning Bad Kitty, Braver To Be Kind, and Puppy Love projects, favorites with Kids across the country.